Discord is a playful and fun brand that doesn't take itself too seriously. That said, we're keen on keeping things quality so if you're gonna use our art for something please keep it tasteful and send it our way for approval. We'll get back to you faster than the Blue Falcon.  Please do not edit, change, distort, recolor, or reconfigure the Discord logo.